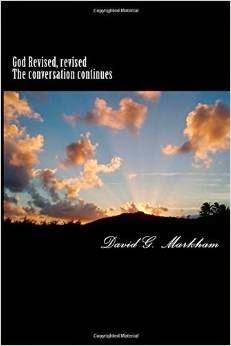 David G. Markham publications has a fund raising opportunity for churches and other organizations which would like to sell DGMP books. Most of the DGMP books sell for $9.95 on Amazon.com. If you or your organization would like to buy the books in quantities of 5 for $25.00 or 10 for $40.00 you or your organization can make almost $5.00 per book with the 5 book bundle or $6.00 per book with the 10 book bundle. That’s a profit of almost $25.00 for the 5 book bundled, or $60.00 for the 10 book bundle. These books are beneficial for personal reflection, but lend themselves especially to book discussion groups, small group ministries, or the basis for adult education classes or workshops. 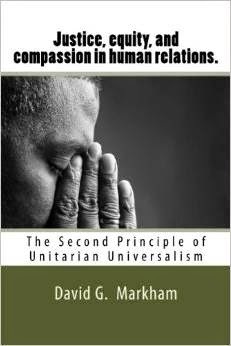 For more information and or to order books email me at davidgmarkham@gmail.com or call me at 585-727-3663. New titles are being added every month. 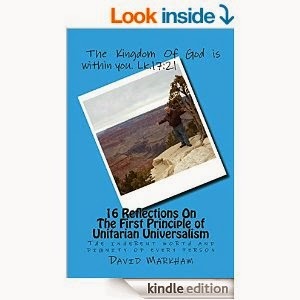 To view the current books available, search by the author’s name, David G. Markham on Amazon.com. Thank you for your attention and consideration of this opportunity to be of service in faith development, and to raise money in a very lucrative and beneficial way for you, your church, or other organization. 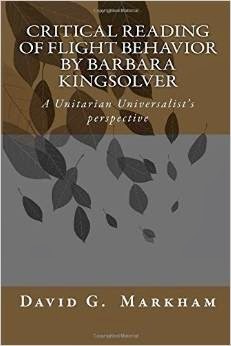 Critical Reading Of Flight Behavior by Barbara Kingsolver: A Unitarian Universalist’s perspective.